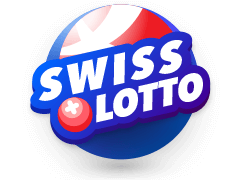 Since its launch on the 12th of June 1982, not just Canadians but international players have taken part and made mega wins in the Lotto 6/49 lottery. As long as you are 18 years of age, you can get your hands on a draw in this game. 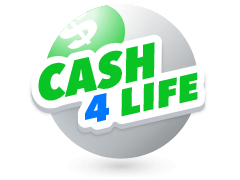 All you need is to make you pick from the Canada lotto numbers and await the results after the draw to collect your fortune if you made a lucky guess. To play the game is really is, pick six random numbers you consider lucky, or let the computer do that for you. The numbers must be between 1 and 49. Then simply check the Canada 6/49 results succeeding the draw. If you manage to get all the six numbers right you are eligible for the grand prize. Initially, there was a single midweek draw since the first one in September 1985. 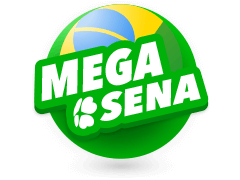 Currently, the lottery results are held and announced each Saturday and Wednesday every week. The matrix to the lottery has remained the same over time, the jackpots and prize distribution, however, had some alterations. In 2004 there was an added extra price for players who matched just two numbers. In 2013, there was another prize tier that awarded those who got 2 numbers right a free entry into the following draw. 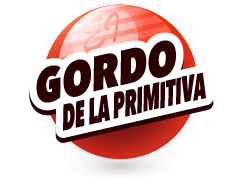 Having learned the basics of the game is half of the task, next is a good site to play and access the results. 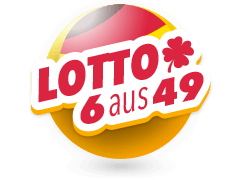 Multilotto has an updated constant release of the lotto 649 results with each draw on Wednesdays and Saturdays. The site has both a desktop and mobile site where you can play and access the results. 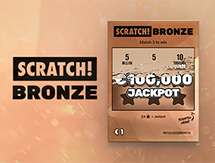 Once you win any prize draw, your win is immediately credited to your registered account. This is for players from within and outside Canada. In case of any result queries or functions, there is a readily available customer support that you can even have a one on one talk with. 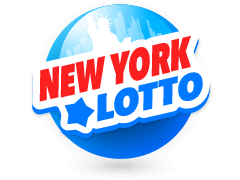 Prior to the rise of ticket prices in June 2004, the largest jackpot won in the 6/49 lotto was worth $26.4 million. Thanks to the rise, the second largest Jackpot in all the history of Canadian lottery was won on 13th April 2013. The Jackpot was worth $63.4 million. On October 17, 2015, a lucky winner bagged the current jackpot record in the state worth $64 million. 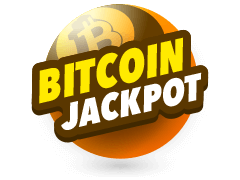 The third on the jackpot big wins was a $54.3 million prize on 26th of October, 2005. The win was from a single ticket purchase made by 17 gas and oil plant employees in Camrose. This Jackpot had just broken the record of the previous largest lottery win made in Canada's history that was $37.8 million which was made in the Super 7 lottery back in 2002. 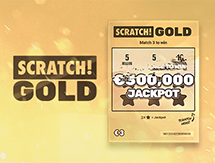 The wins surprisingly continued to invalidate the estimated $40 million expectation win maximum. When Are The Canada Lotto 649 Results Drawn? 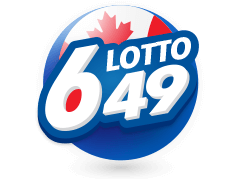 The lotto 6/49 draws happen every Wednesday and Saturday with players having the luxury of purchasing the tickets for up to 26 weeks before the draw. The ticket sales stay open until exactly 21.00 EST during the draw night. All Canadian players can get these tickets at the country's authorized retailers while those outside Canada can use a dependable online concierge service. The draws then take place at about 9.10pm. Just ensure that the provider is licenced under a gambling commission before proceeding to give your information in the registration process. The important factors to not and consider is that for you to redeem any wins made with the 6/49 lotto, you have to do it in the same province you purchased the winning ticket. So you have to contact the gaming authority for the specific area. 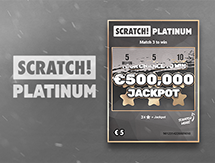 Luckily for online players, the process is carried out by your service provider, all you have to do is sit back and wait for the prizing process to be completed and get the money in your account. The overall odds of winning a prize in the 6/49 lottery are actually 1 in 6.6. The majority of these specific odd includes free ticket wins for the subsequent draws. The specific odds of winning the jackpot are 1 in 13,983,816. The odds of winning a free ticket are 1 in 8.3. Generally, the lotto still remains a game of chance, you could lose or you could ]also win. The first step in standing a chance to win some of those life-changing wins that have been won before and even better is buying a ticket and actually participating. The only thing that could ruin your chances after doing this is playing at an unauthorized site, so register at Multilotto. 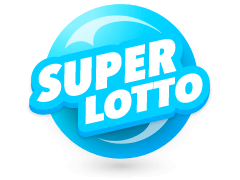 Multilotto is an online casino that officially majors on offering lottery betting services including the lotto 649 lotto results. The casino is under the regulation and authorization of the Government of Malta so your bets and information are safe here. 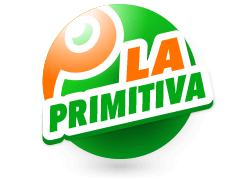 The site is available in 18 varied languages such as Spanish, Italian, French, Deutsch, English and Italian to help them cover as many players from around the globe. The site has both a mobile and desktop site. 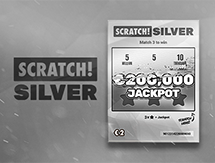 As long as your country has not banned online gaming online you can access the Canada lotto numbers at the site. 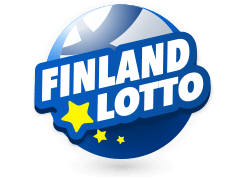 Why not check out some of the other lotteries which we offer here at Multilotto. 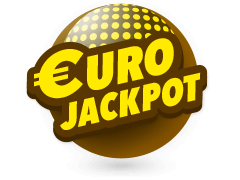 Some of the more notable ones include Irish Lotto, Poland Lotto, California SuperLotto, Powerball, Mega Millions, Euromillions and Eurojackpot. The security and fairness of this casino are out of question with the use of SSL encryption codes in transmitting sensitive information such as your personal details during the registration process. Apart from the authorization by a gaming authority, all the games at this casino undergo regular auditing to prove their fairness by external independent audits. In case of any queries, the casino has a detailed FAQ section and can be reached directly via the provided email on the site.